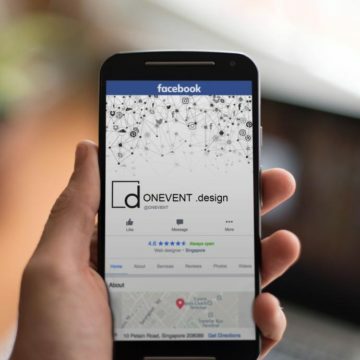 This is a collection of some of our recent social media marketing work. You can also view our recent Web Design, Graphic Design and Photography projects on the main Portfolio page. We update this page on a regular basis so please keep checking back.